Barossa Enterprises has been a part of the Barossa Community for nearly 40 years. Born out of a shared vision, several local families came together to find a better way to deliver quality services and opportunities for friends and family members with disability. Barossa Enterprises has grown to become the largest employer of People with Disability in regional SA, where we support over 100 people in the Barossa and Clare Valleys. We manufacture quality timber wine boxes and provide packaging services to wineries and other local businesses. We also provide community support through Barossa Community Options, where we help people build their independence, be more active in the community and grow their friendship base. Our services continue to expand as the sector changes, but one thing remains the same…we believe in the abilities of all individuals and that all people have the right to a good life. Barossa Enterprises believes that everybody is entitled to lead a good life. The Barossa Enterprises’ journey started in 1977 when some local families in the region joined forces, drawn together by a shared goal. They all had a genuine concern in providing a quality support service and more opportunities for friends and family members who lived with disability people who live with disability. It took three years of meetings and fundraising by parents and interested people within the local community. The group named their vision ‘The Barossa Valley Rural Activity Centre’. Through building awareness of the issue, along with plenty of perseverance, the community momentum grew to the point where the group was able to purchase some land on Menge Road in Tanunda. 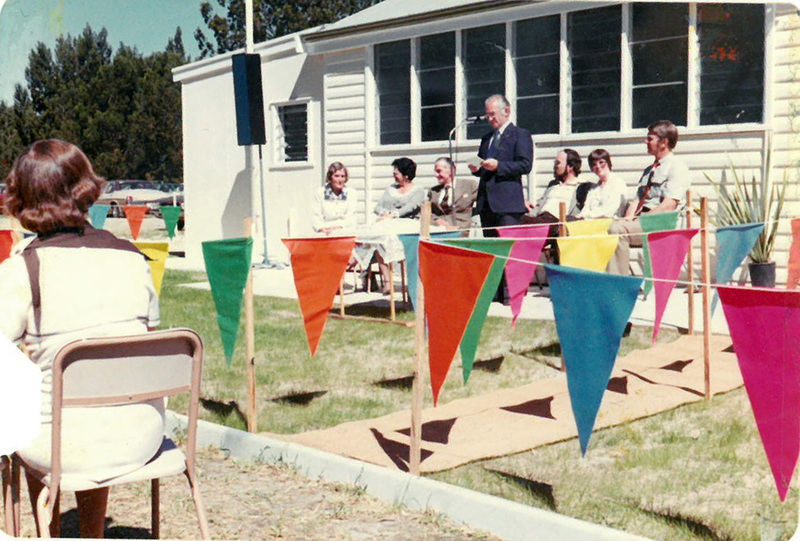 After acquiring some classrooms and an old toilet block from Nuriootpa Primary School, Menge Road became home for the Centre, which began operating on September 24th 1978. The centre was officially opened by local Mayor Sir Condor Laucke on October 20th 1979 with its first 7 supported trainees. A monster community fair capped off the celebrations. A year later, the organisation changed its name to Barossa Enterprises. In the two and a half years following, improvements were continually made to training methods, the grounds and to the equipment used in vocational training. However, on 18th April 1982, the entire building and contents, along with the dreams and endeavours of many people, was burned to a heap of ash and twisted iron, in a raging fire. Memories of this day are still embedded in the minds of some of Barossa Enterprises’ longest serving supported employees. But true to the Committee members’ grit and determination, no time was lost in regrets. Two site sheds were procured from the Public Buildings Department and a new garage was erected alongside the existing garage which escaped the fire. These combined to give just enough space for the work to continue. By 1984, with the number of Supported Employees (formerly Trainees) having reached 16, the Centre’s operations had outgrown Menge Road. An opportunity arose to then move to a larger building on nearby Basedow Road, where all activities could be conducted under the one roof, providing more adequate training and supervision along with improved working conditions. 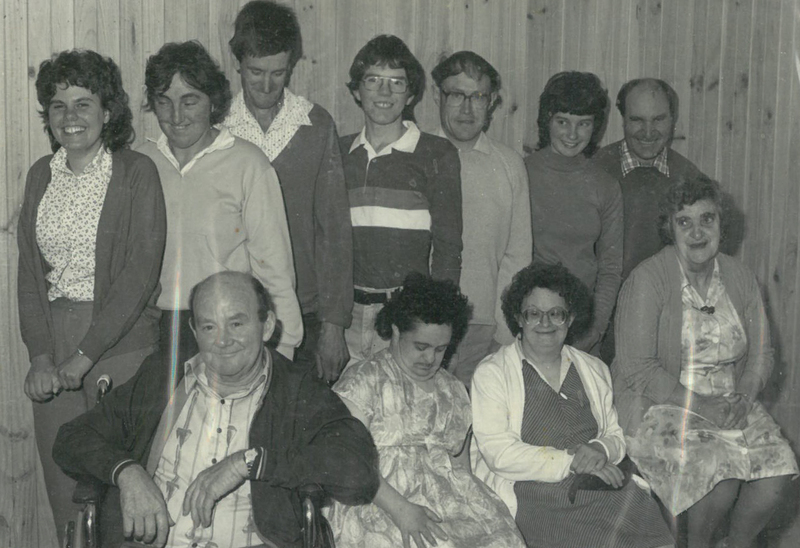 In 1997, Barossa Enterprises opened a second woodworking workshop in Clare, providing meaningful employment for People with Disability and support for local families in the district. As Barossa Enterprises continued to grow and support more and more people in the community, it also outgrew Basedow Road. 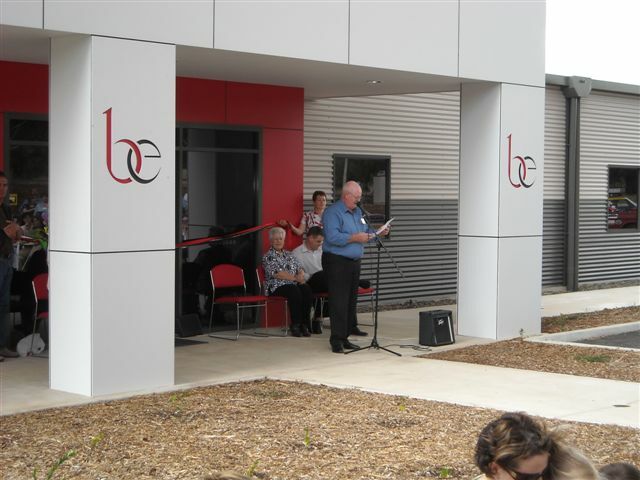 In 2009, a purpose-built office and workshop complex was built at Samuel Road in Nuriootpa, which today supports over 100 staff, support workers and supported employees. Through our unwavering commitment to the belief in the abilities of all individuals and that all people have the right to a good life, Barossa Enterprises is now recognised as an integral part of the community fabric and has grown to become the largest employer of People with Disability in regional SA. Neville is Managing Director of two general insurance companies and is also a retired Certified Financial Planner, having passed this business over to former employees in July 2012. 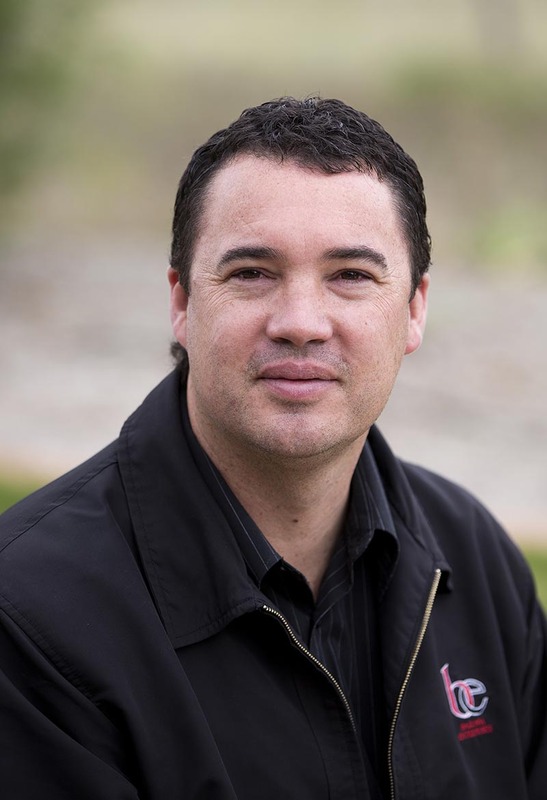 Neville has been involved in the community and sporting organisations since his teenage years and has been recognised with life membership of three organisations he has represented. 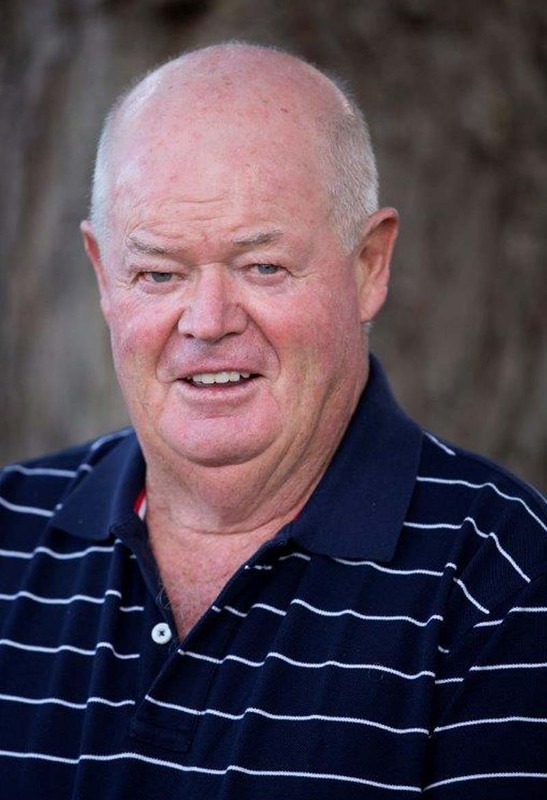 His commitment to Barossa Enterprises commenced in April 2003 when he filled a casual vacancy on our Board. Two years later, he was elected to the role of President and has held the position since that time. Neville has been one of the driving forces behind the modernisation of our Nuriootpa production facility, overseeing the shift from the outdated premises in Tanunda to the new facility at Samuel Road, Nuriootpa. Andrew is the Production Director at the Yalumba Wine Company, a premium, family owned, Barossa winery. Andrew has been making wine since 1985 and his production experience provides valuable strategic insight into the industry. Andrew is also the founding Chair of the Barossa & Light Riding for the Disabled and has continued in the role since 2008. 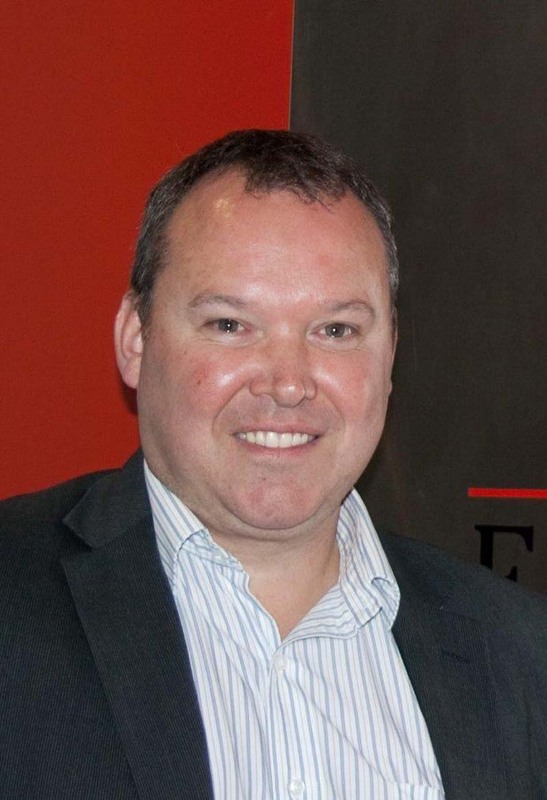 Andrew has volunteered his time and expertise as a Director of Barossa Enterprises since 2010. Patrick is the former Manager of the Business Performance Team in the Strategy & Planning Department at Yalumba Winery, Australia’s oldest family owned Winery. He is a qualified Chartered Accountant and brings 14 years of local and international commercial experience to the Barossa Enterprises Treasurer role. With a love of wine, he has spent most of his working life in the Barossa Valley, and briefly in the Napa Valley, California from 2014-2016. Patrick now works for Yambah Aquiculture, an abalone farming business that exports produce into the Asian market. 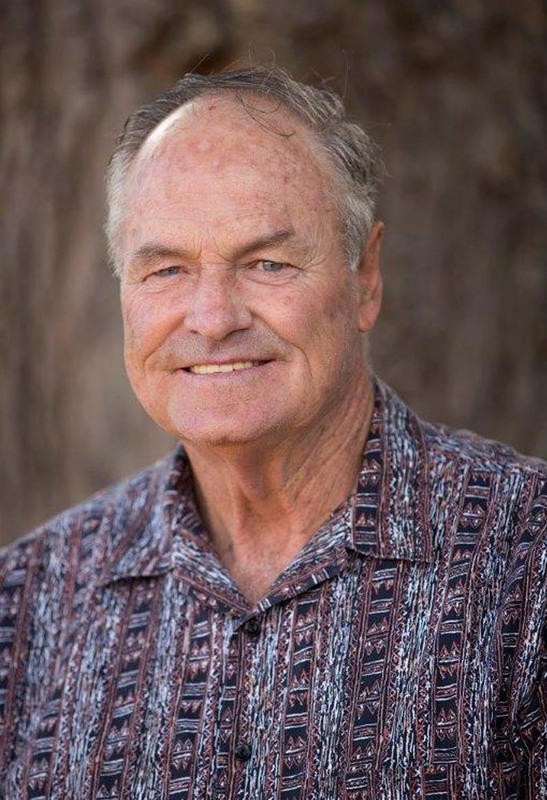 John has worked in Sales roles since he moved to the valley in the late 1970s and provides a sales and new business focus to the Barossa Enterprises Board. He rejoined the Board in 2016 after previously being a member for 9 years in the early 2000s. During that time, John helped a young and growing Barossa Enterprises develop a commercial focus and increased business professionalism and was instrumental in the decision and planning process of Barossa Enterprises moving to the current Samuel Road site. He was very engaged with the local High Schools in forward planning for students to obtain supported employment in the new, larger facility. Barry is the representative in the Clare Valley. He currently works at Taylors Wines, a major premium wine producer, in the region. Barry comes from a farming background and understands the close relationship between the land and prosperity within the Clare and Mid-North region. With a strong commitment to the Clare community he is currently chairing four local not for profit committees and has been a Justice of the Peace for South Australia since 1980. 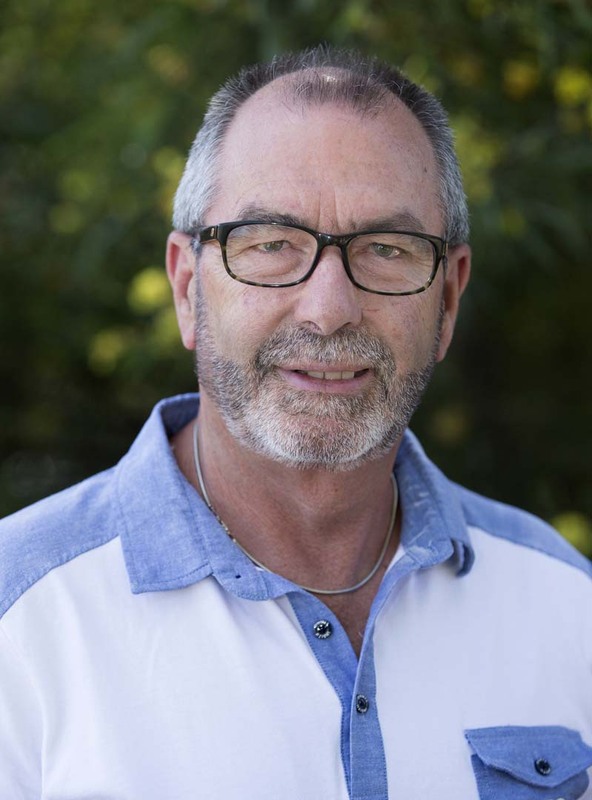 Barry has been involved with Barossa Enterprises since 2002 as a parent representative and Director. Lynn has been an active member of Barossa Enterprises with lived experience of support needs of people with disability. Ben, Lynn’s youngest son, was employed at Barossa Enterprises for 12 years until his passing in 2016. Lynn worked closely with Barossa Enterprises to develop supports for Ben in Woodwerx and being involved in the social activities being offered to Supported Workers. 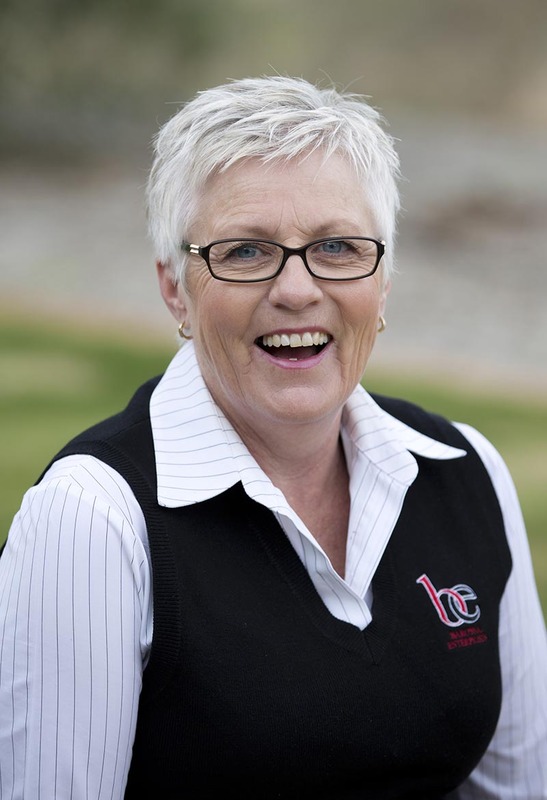 Lynn has been an active supporter of Barossa Enterprises, regularly volunteering her time at Woodwerx and on the Board. She has been a dedicated Board Member since 2011 and is honoured to contribute towards the advancement of Barossa Enterprises. 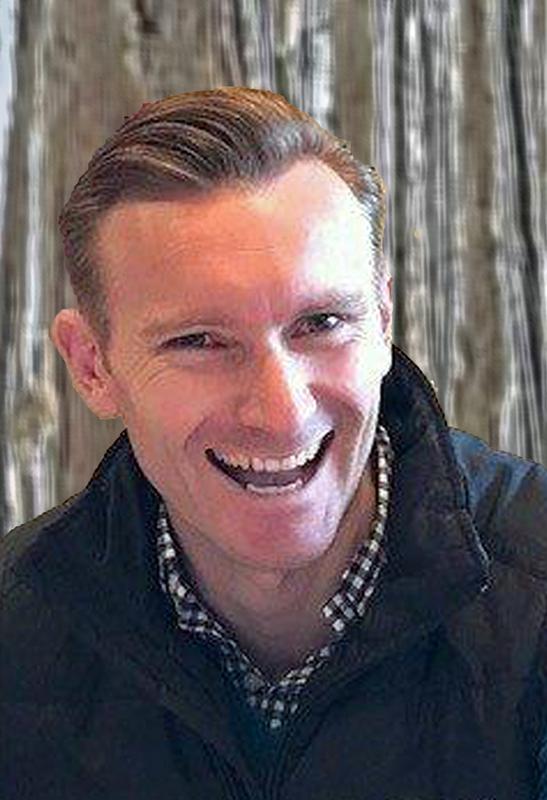 Neil is the Education Director, Lower and Mid North Schools and commenced on the Board in 2014. 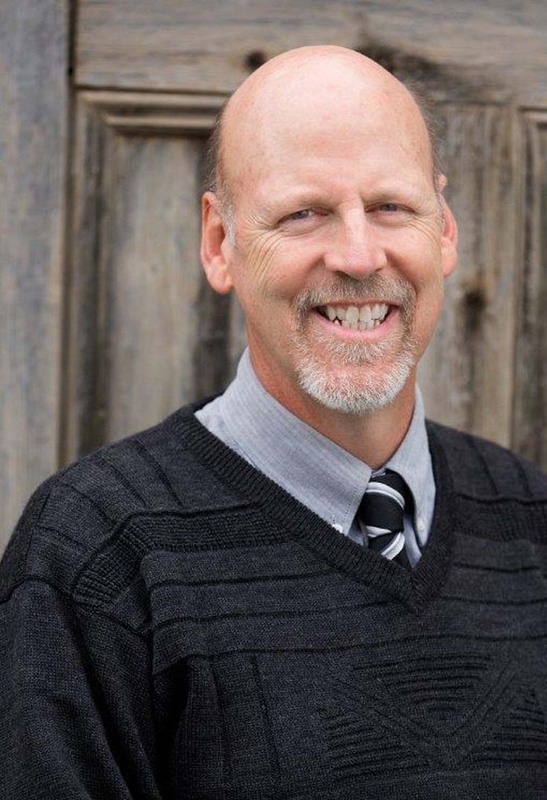 Neil brings over twenty five years of experience to BE as both an educator, focused on curriculum and learning support, and as a community leader working to create opportunities for all school leavers. 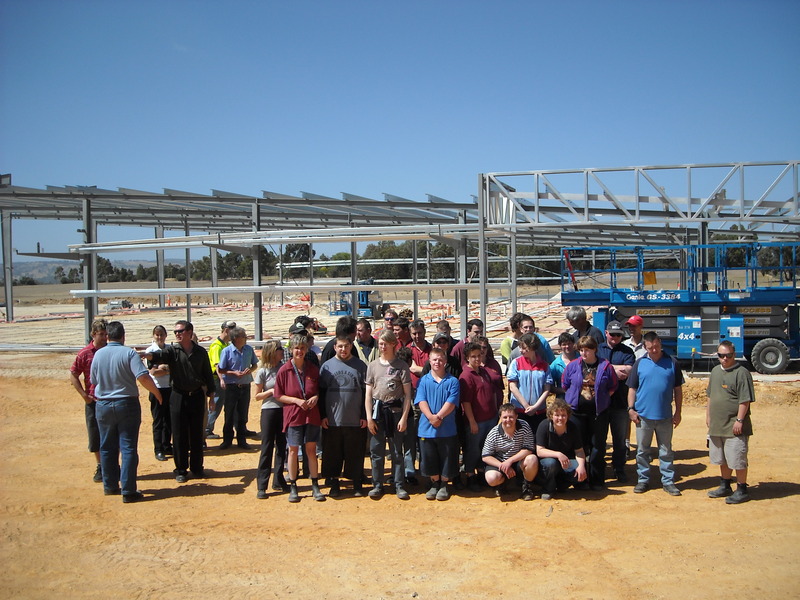 Whilst Neil was Principal at Nuriootpa High School, a long-term collaborative relationship has been formed with Barossa Enterprises through the school’s District Disability Unit where many of BE’s supported employees had their first introduction to work through work experience with Barossa Enterprises. Neil’s commitment to this relationship has been important for the further development of opportunities for young people living with disability within the local community. 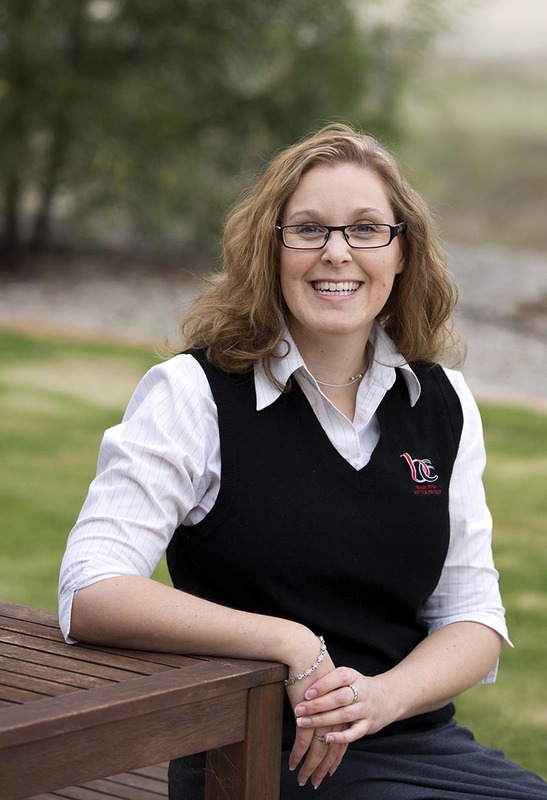 Marika has re-joined the Barossa Enterprises’ Board after a 2 year hiatus. 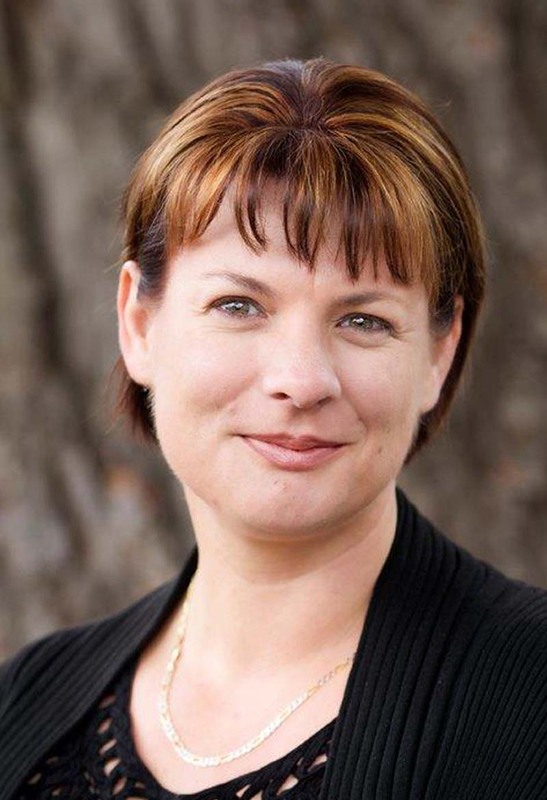 An expert in disability teaching and mentorship, Marika is a lecturer at TAFE SA and provides strategic and practical knowledge of the disability support sector in South Australia. 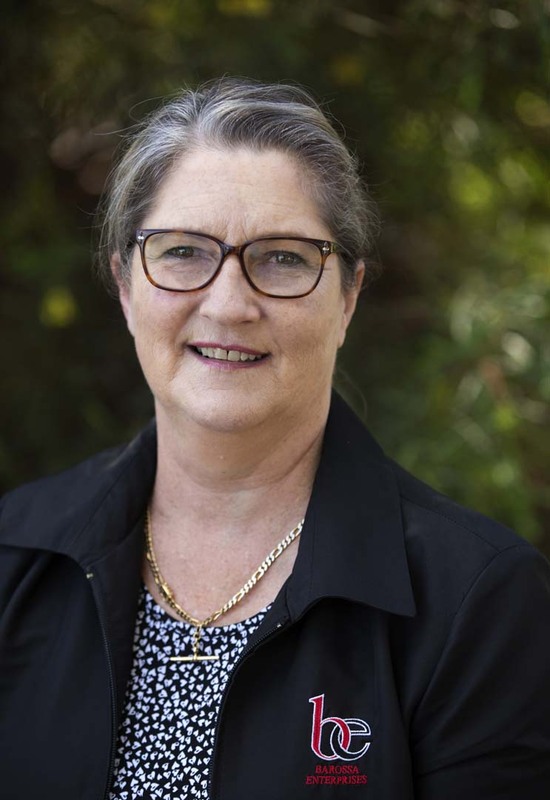 Prior to TAFE, Marika was a Senior Employee at Barossa Enterprises bringing a unique set of skills, experience and perspective to the Board of Directors. Garry has worked in the Disability Sector for the past six years and prior to that spent ten years with Employment Services supporting people experiencing disadvantage. 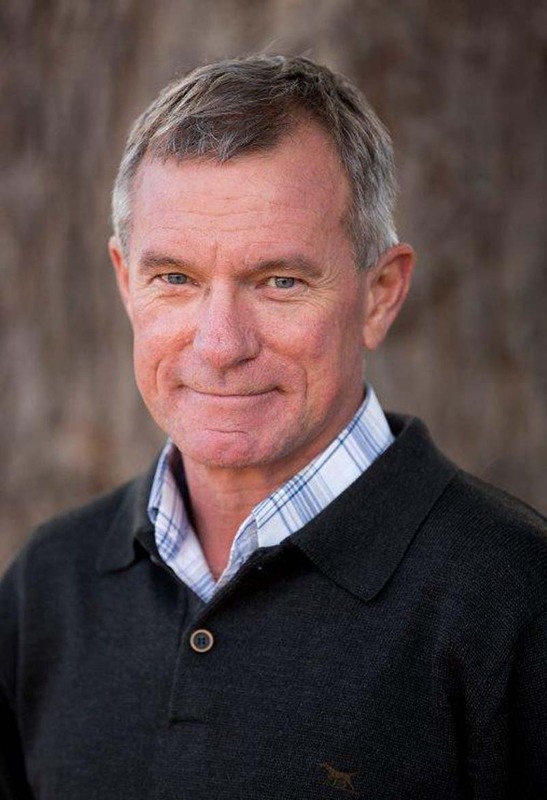 He has managed the operations of South Australia’s largest Employment Service Providers at an operational and executive level and was a founding director of two recruitment training organisations. Garry has personal experience of the social and financial impact that disability often has on families and is committed to reduce this burden through the delivery of effective support. Garry has a Bachelor of Arts (Hons, )Diploma in Social Science and Diploma in Business Management. Catherine has worked in the Disability and Employment Services Sector for the past 16 years. 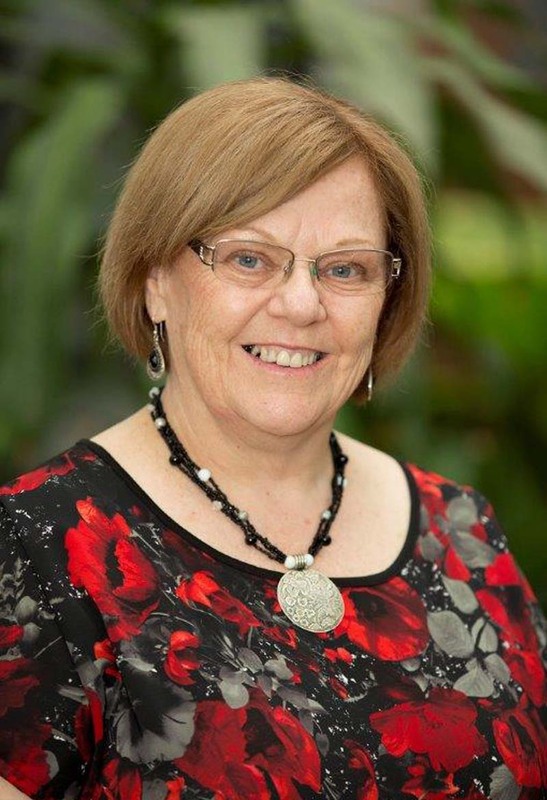 With a strong focus on community involvement, she has 6 years’ experience in chairing community based Boards and participation in Council Access and Inclusion Committees. Catherine has experience in delivering programs designed to increase participation in the workforce and developing the capacity of people already in the workforce. These include Career Development Services, Skills for All community based projects, Workplace Rehabilitation Services and National Panel Assessor Services. Catherine has a Bachelor of Arts (Psychology) and Graduate Cert in Business Management. Rick has been the Production Manager at Barossa Enterprises for five years. He has previous experience working in wineries, pallet and car manufacturing. He has qualifications in Diploma of Management, ISPM-15 Fumigation, Vehicle Industry Certificate, Cert 4 in Disability and Senior First Aid Certificate as well as experience in production, manufacturing and sales. Karina creates and manages new programs that encourage people with a disability to engage in the community and increase skills to become more independent. In the years previous to this role, she worked as the Marketing and Communications Manager. Karina has a background in the Wine Industry with a focus on Sales, Marketing and customer service. Her qualifications include Bachelor of Wine Marketing and Certificate IV in Disability.